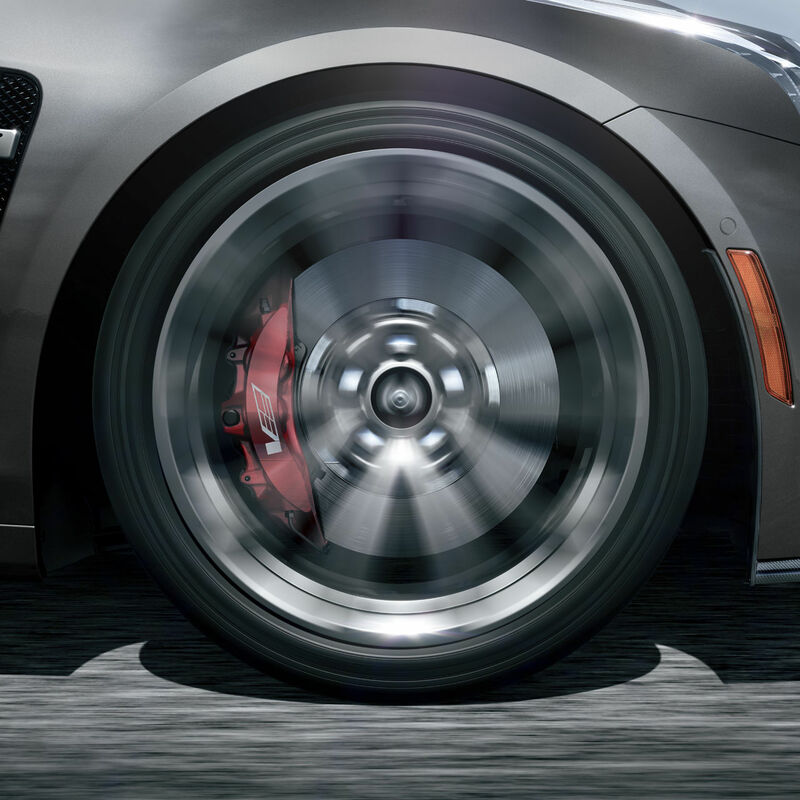 Tested on the famed Nürburgring track, the CTS-V is serious about thrilling performance. Choose from remarkably powerful and efficient engines. 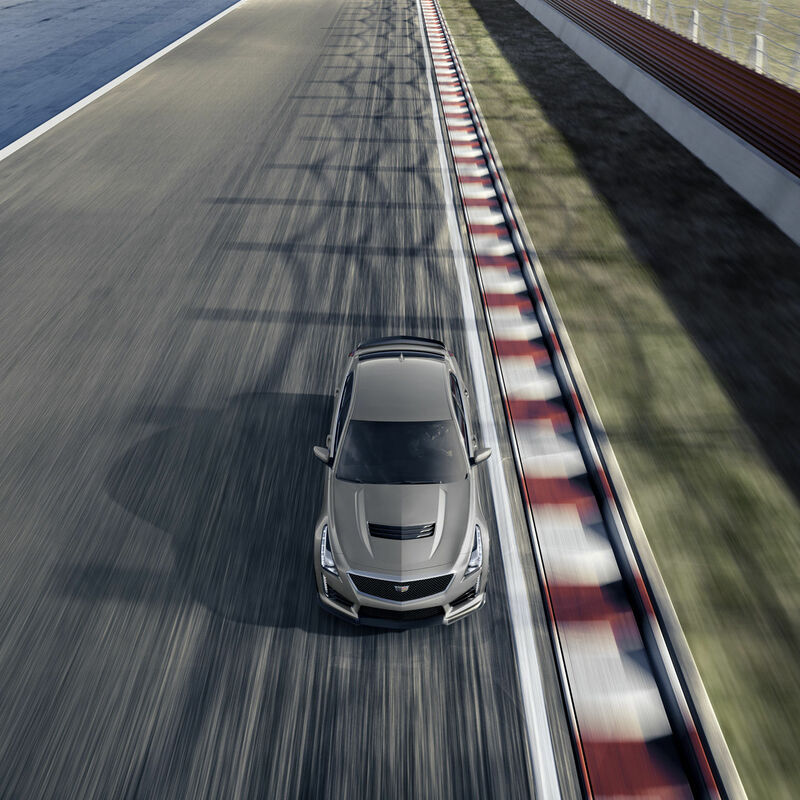 The available best-in-class 3.6L V6 Twin Turbo V-Sport delivers a pulse-racing 420 hp and 430 lb-ft of torque.